Composed by Mark Hayes (1953-). Sacred. Lorenz Publishing Company #70/1854L. Published by Lorenz Publishing Company (LO.70-1854L). 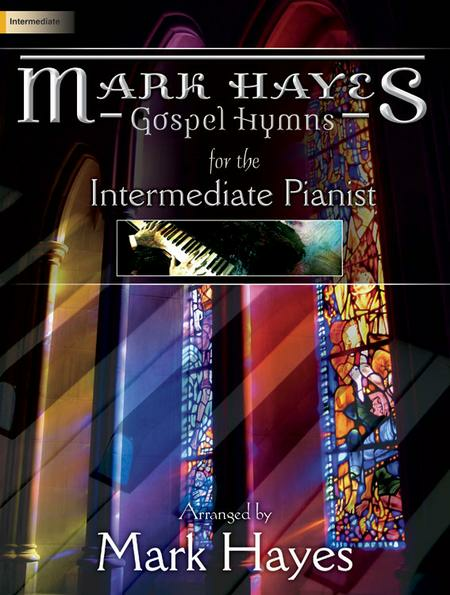 Mark Hayes's books for intermediate pianists have all become best sellers, and this stunning collection is sure to follow. Mark explores his "gospel roots" in more than a dozen accessible arrangements, ranging from pieces with swing or Latin-inspired rhythms to meditative hymns and majestic songs of praise. 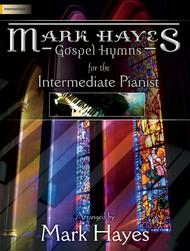 Suitable for recital use as well as for church services, these selections are a welcome addition to Mark's popular intermediate series. Usually, I like 1/2 of the songs in each book....this book is exceptional because only two arrangements are uninteresting to me. Very satisfied with this purchase. October 24, 2018 I Love This Book! BEAR to learn!) These are all familiar tunes, and make great offertories! Like all Mark Hayes' arrangements, this book does not disappoint. These familiar hymns are easy enough to prepare when practice time is limited, yet sound more difficult due to his masterful use of fresh rhythms and harmonies. The congregation loves hearing these arrangements of "oldies"! Great and not difficult music for church use. Love all of his music and have quite a few books.
. It's been hard to decide which one to play first.